If you are not affected by the myths and big name of Canon or Nikon, then you need to Consider a new camera from Leica. You will be Able to get, the Leica T 701 soon. Camera body is made ​​up of magnesium alloy; The whole thing will be protected from the environment by adding rubber seals. Leica recently registered the Leica T Type 701 in Taiwan and if the rumors circulating the internet are to be believed then the Leica T Type 701 will probably be late and mirrorless interchangeable camera system. 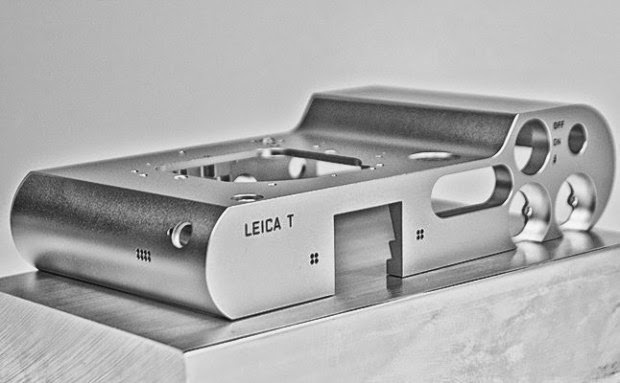 The upcoming Leica T type 701 aluminum unibody will be produced in Germany under a new and unique manufacturing process. With such protection, you will feel comfortable bringing the Leica T 701 anywhere. The Leica T Type 701 will be Leica’s first interchangeable lens camera to be manufactured by Leica in Germany aside from the Leica M Series. According petapixel.com the camera will be manufactured as part of the partnership between Leica and Panasonic, and will sport an APS-C sensor. It's being reported that the body and all of the zoom lenses will be built by Panasonic, while Leica will make all of the primes itself. Leica T701 a mirrorless camera will feature APS-C sensor and Touchscreen LCD with Built-in Wi-Fi connectivity. Leica T701 is interchangeable lenses with the ease of lightweight bodies. - Mount interchangeable lenses for T.
And get ready with these two lenses: Leica VARIO-ELMAR-T ASPH 18-56mm f/3.5-5.6 zoom lens (27-84mm equivalent), and Leica SUMMICRON-T ASPH 23mm f/2 prime lens (35mm equivalent). If you notice, the Leica is famous for its excellent quality, and certainly sold at a high price. Leica made flawless film cameras but when it comes to digital they sadly fall massively short. In some way the brand could even be thought of as the Ferrari of cameras, however they are overpriced and under specked compared to other manufacturers. 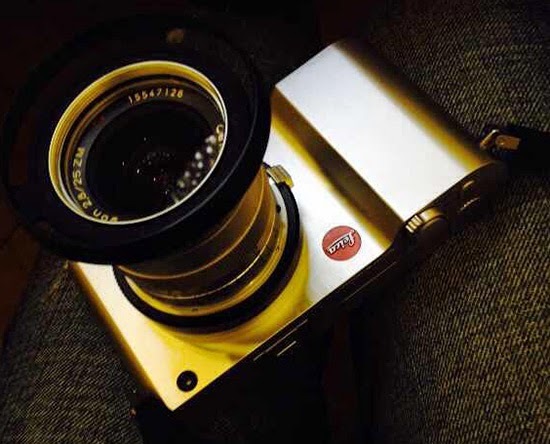 The camera is rumored to be designed by Audi, it's similar to the Leica C and Leica M Titanium. Wow. Do you also believe the price indicates a quality? The consumer will want to get a digital camera with a high quality, but can be bought at affordable prices. Looks like Leica did not want to meet the basic needs of the budding photographers because of Germany's camera factory always sell the camera at a high price, compared to other brands. Therefore if you want to enjoy the sophistication of Leica, you can buy a Panasonic camera which also uses a Leica lens. Meanwhile Panasonic has been prepared with the latest technology and will complement any camera with a variety of exciting features to meet the demands of a digital camera enthusiast. If you have extra money, and want to look like celebrities and famous people who usually have a Leica camera, then you will definitely look forward to welcoming the Leica T 701 enthusiastically. You will look more stylish and more elegant with this fancy camera.